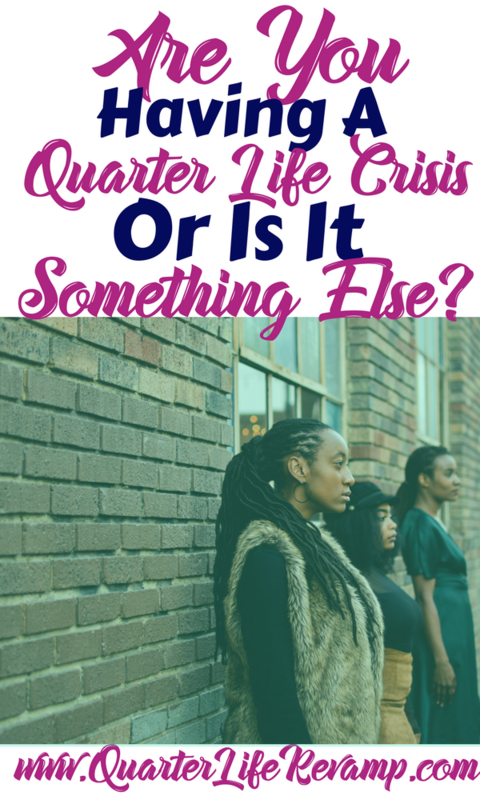 Are You Having a Quarter Life Crisis or Is It Something Else? The first weeks of my own quarter life crisis were a blur. I slept. A lot. I cycled between overeating and not eating enough. I cried a lot. I knew I hated my job, my entire career, really, but I didn’t know what I wanted to do. I felt unsure if I was handling my finances well. Actually, I was pretty sure I wasn’t. I had a feeling in the pit of my stomach that I didn’t want to live the life my parents lived (same job they barely tolerated for most of their lives). I knew I didn’t want my life to look like that, but I was unsure what exactly I wanted it to resemble. If a TV sitcom of my life during that period was made, it would be called Unsure. A cloud of overwhelming doubt seem to follow me. I had brief moments of hope. A few days here and there when I felt more sure of myself and my life plans. But they’d always be followed by lingering feelings of doubt. Like a bad aftertaste, I couldn’t brush it away. 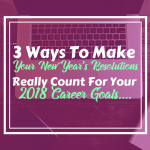 If you can relate to any of this and you’re in your mid 20’s to early 30’s, you may identify with the concept of quarter life crisis.This isn’t just a random label or excuse to be non-committal. It’s a real thing. And it’s more common that you think. Don’t panic, there are always solutions. But first, you gotta understand what it is. So, let’s first define it. 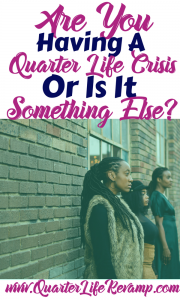 What in the world is a quarter life crisis (QLC – for brevity sake, we’ll be referring to it as QLC from here on out)? Our friends at wiki: The quarter-life crisis is a period of life ranging from twenties to thirties, in which a person begins to feel doubtful about their own lives, brought on by the stress of becoming an adult. The overall (prevailing) theme is: I should have my stuff together by now. What’s wrong with me. Crisis – there are levels to crises. Identifying with one (or all) of these doesn’t necessarily mean you are in a crisis. It’s about intensity. A crisis is a time of intense difficulty. So put your feelings on a scale. 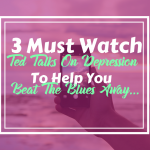 Are you having a few doubts here and there but still functioning well (fairly good eating habits, supporting yourself, maintaining healthy relationships with friends/family, etc)? If the intensity of your negative feelings is low, you are likely not in a crisis. If you the intensity of your feelings feels high, you may be in a QLC. What to do if you are in a quarter-life crisis? 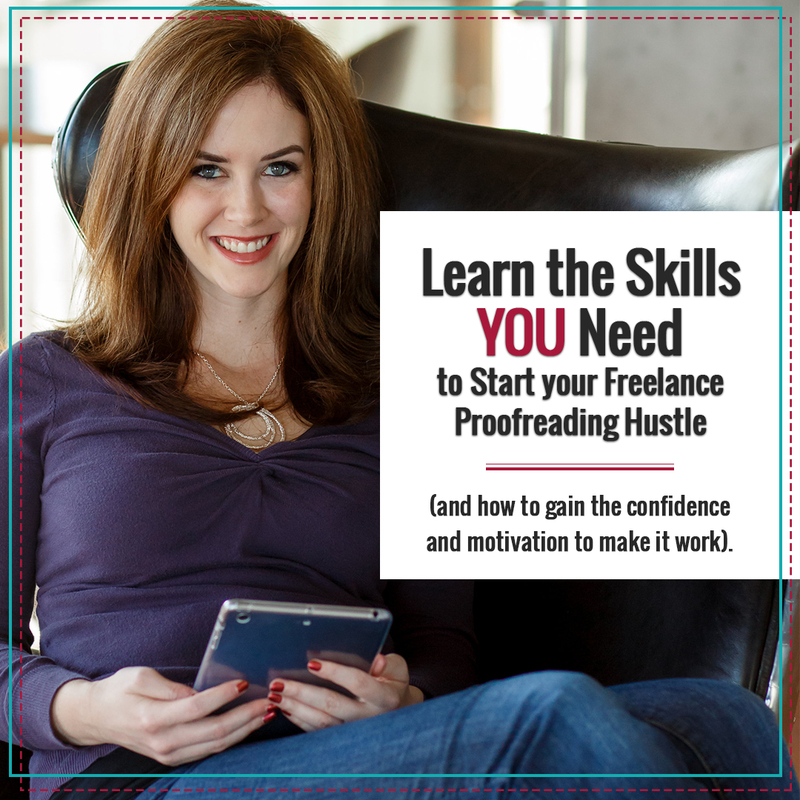 Get professional help if you need it. This blog is not therapy. You’ll find practical tips and strategies for moving through the crisis, but you won’t find professional counseling/mental health advice. If you need that, please seek it. It’s that important. 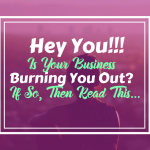 Figure out what is bothering you most. Take the QLR quiz. Instead of trying to guess what’s going on, get a head start with our quick quiz. 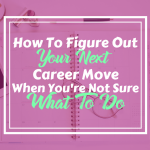 At the end of the quiz, you’ll have a clear picture of where you are and what steps you need to take to get to where you want to go. Once you’ve identified the type of QLC you’re having, you can start taking steps toward turning things around. But first, you’ve got to figure out what’s bothering you most. This will help you prioritize the what you need to do first to get on the right track (and there’s always things you can do). Going through a QLC is tough. It’s painful, hard, and it feels lonely. But you should know that you are not alone. 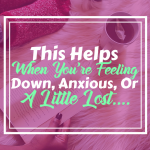 Work out what exactly is bothering you, plug into some form of support (accountability buddy, professional help if you need it, local support group, etc), and start taking action to lower the intensity of your feelings. It feels hard. But it can be done. Quarter-life revamp is here to help.